The finance chief of Russia's leading troll farm was indicted by the US Justice Department on Friday for interfering with US elections, the first person to face charges involving the 2018 congressional midterms. The indictment was released as the head of the US intelligence community issued an official warning of interference by China, Iran and Russia in the upcoming election in a possible reprise of the Moscow-tainted presidential campaign of 2016. It came less than three weeks before the hotly contested November 6 vote that will determine whether Democrats can win control of the House of Representatives and the Senate from President Donald Trump's Republicans. The indictment said Yelena Khusyainova was involved in a criminal conspiracy as the chief accountant for Project Lakhta. This broad political interference operation is part of the Saint Petersburg-based Internet Research Agency, the troll farm that conducted a massive disinformation campaign during the 2016 election. Prosecutors said that since 2014, Khusyainova has been handling the finances for Project Lakhta operations to sow divisiveness and confusion in US elections. She also budgeted millions of dollars this year for online social media efforts directed at the United States and Europe. "Today's charges allege that Russian national Yelena Alexeyevna Khusyainova conspired with others who were part of a Russian influence campaign to interfere with US democracy," said Assistant Attorney General John Demers. 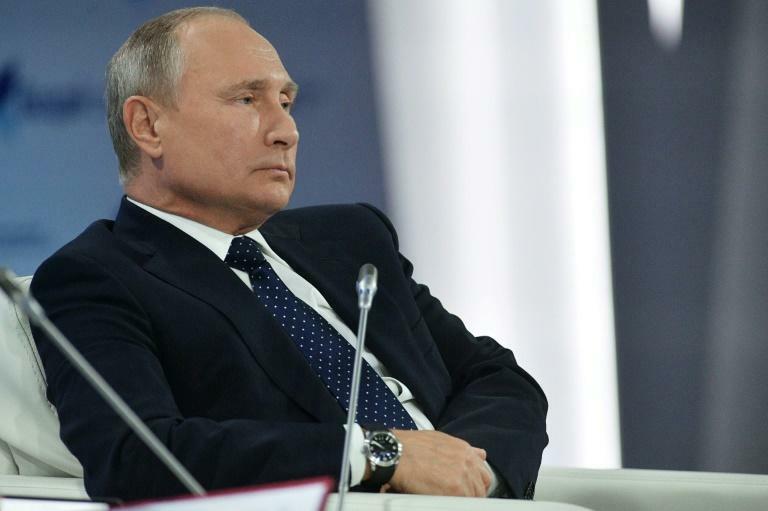 The Internet Research Agency is controlled by a close ally of President Vladimir Putin, Yevgeny Prigozhin, through his Concord Management and Consulting group, prosecutors said. Prigozhin, sometimes dubbed "Putin's chef" because he has managed catering for the Russian leader, was already indicted in February along with 12 other IRA employees over their alleged interference during 2016. In that effort, they pumped out millions of postings via Facebook, Twitter, Instagram and other platforms designed to stir up animosity between political camps and groups in society. The campaign aimed to boost Donald Trump's chances of winning the presidency while undermining his Democratic rival Hillary Clinton, according to US intelligence. The indictment against Khusyainova suggested US investigators have gained detailed inside knowledge of the IRA's operations. It lays out her budgeting for Project Lakhta month by month for the first half of 2018, with a total of more than 650 million rubles, or $10 million, requested for the program. It also says that between January 2016 and June 2018, Project Lakhta had a proposed budget of more than $35 million for all of its operations. The money served to pay for IRA activists, social media advertising, registering domain names and buying proxy servers, all needed for the group's influence operations. 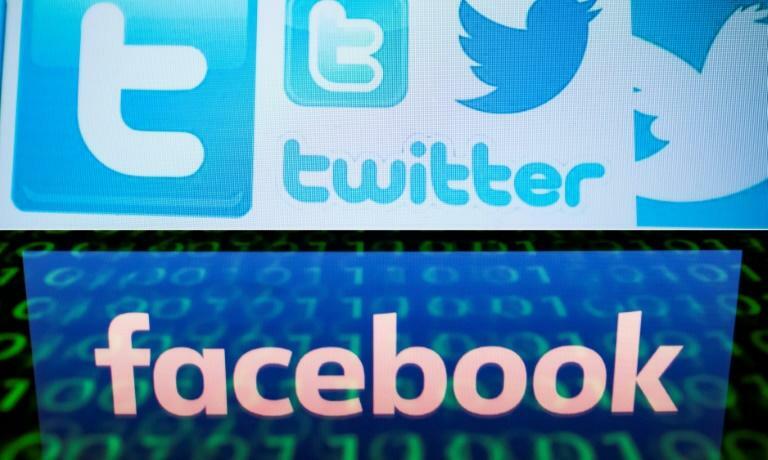 The indictment laid out examples of multiple Facebook and Twitter postings on American-looking accounts, some of which attacked conservatives and others progressives. "Just a friendly reminder to vote in the 2018 Midterms," said a tweet from the IRA-controlled pro-Trump account @johncopper16 on March 22. "They are motivated They hate you They hate your morals They hate your 1A and 2A rights," the author wrote, pointing to Democrats and referring to First Amendment and Second Amendment rights to free speech and to bear arms. "hey hate the Police They hate the Military They hate YOUR President." While all of the social media identities cited in the indictment have since been removed or blocked, postings by others show their messages were frequently liked, forwarded and retweeted. "The conspirators allegedly took extraordinary steps to make it appear that they were ordinary American political activists," by setting up thousands of accounts made to appear to be owned by Americans, the Justice Department said. The accounts were used "to create and amplify divisive social and political content targeting US audiences." Just ahead of the indictment, the Office of the Director of National Intelligence issued a statement expressing concern over possible election meddling. "We are concerned about ongoing campaigns by Russia, China and other foreign actors, including Iran, to undermine confidence in democratic institutions and influence public sentiment and government policies," said the statement, issued in conjunction with the FBI, Department of Homeland Security and Justice Department. "These activities also may seek to influence voter perceptions and decision making in the 2018 and 2020 US elections." The statement noted that, despite attempts to penetrate election infrastructure, there was no sign that foreign hackers had compromised any systems such as voter registration databases or voting machines.